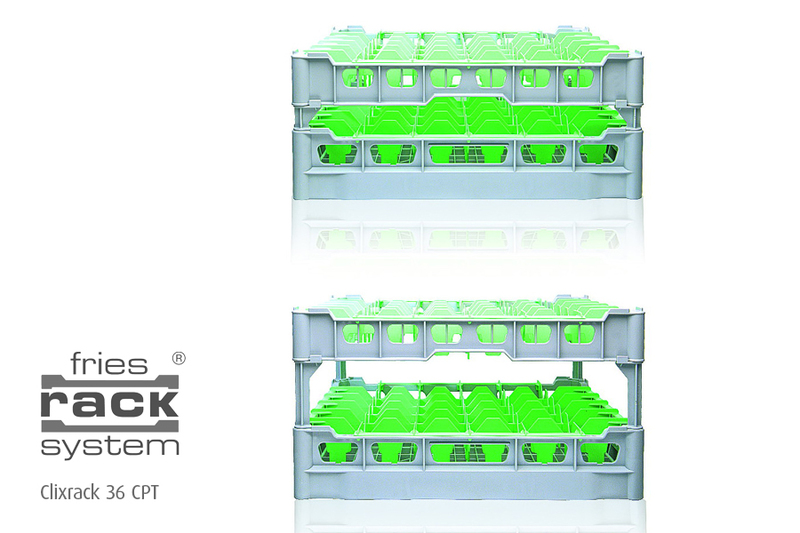 Protect your glassware investment with the Clixrack and Fries washing and stacking ranges. 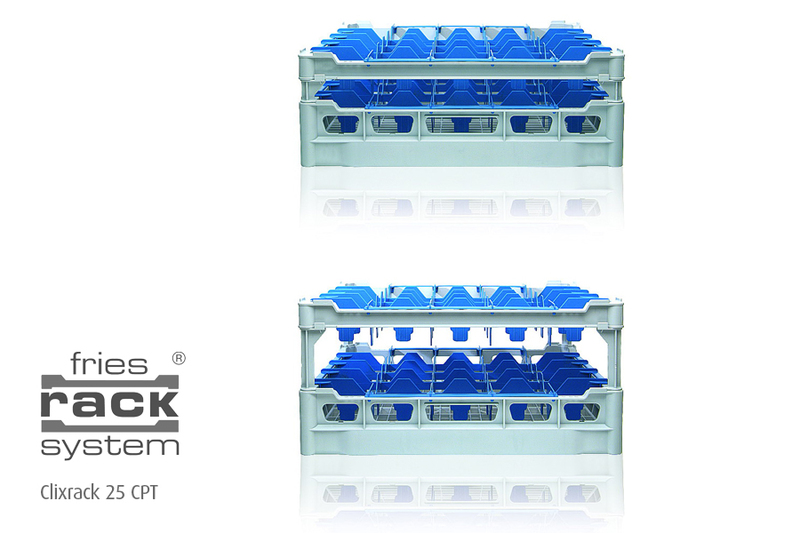 The rack designs ensure water circulates efficiently over and around the items in the rack, significantly improving washing results while the sides are high enough to keep all items safely inside the rack during the wash cycle. 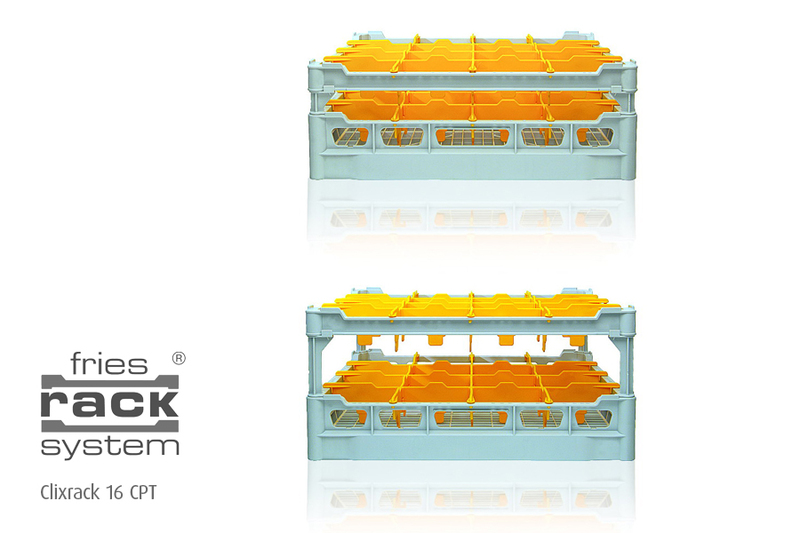 A range of optional and movable inserts allow you rearrange the internal configuration of the rack as often as you wish to meet your various ware washing needs. 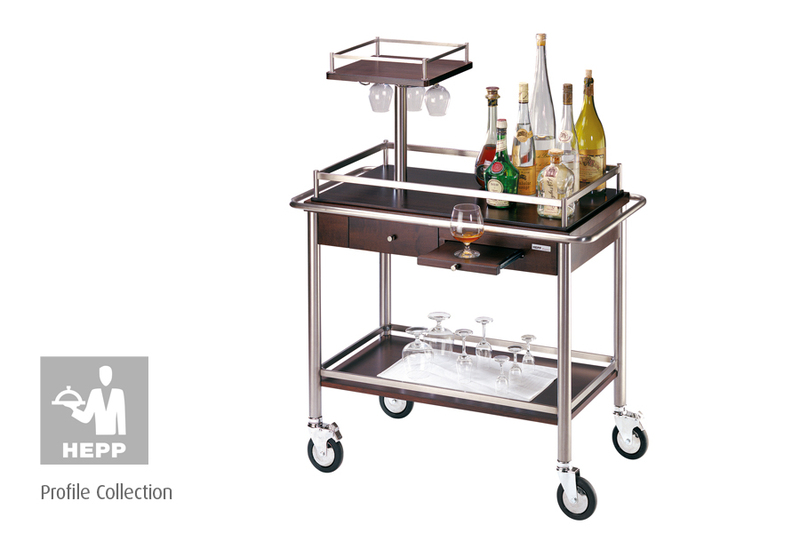 Service Trolleys, Cooling, Transporting, Serving. 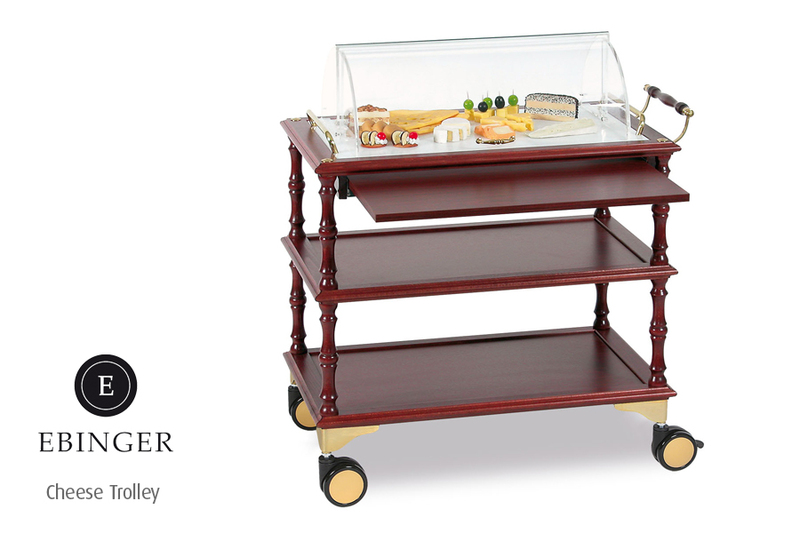 Houseware International provide a complete range of Ebinger, Hepp and Deagostini service trolleys in styles, varying from classic to elegant or contemporary, including the latest trend designs and providing the caterer with a culinary and visual focal point. You will find everything to bring service to the next level to deliver customer satisfaction. 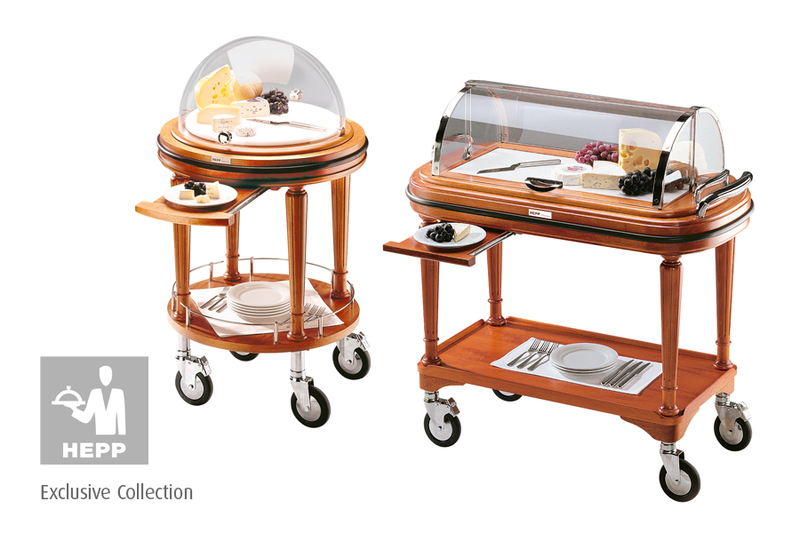 Heated roast beef trolley, barman trolley with champagne bowl, Guéridon trolley with cutlery holder. Cheese, housekeeping, vending and office trolleys. Trolley-stations with two heated cylindrical dish elevators. Fish trolley provided with ice basin. 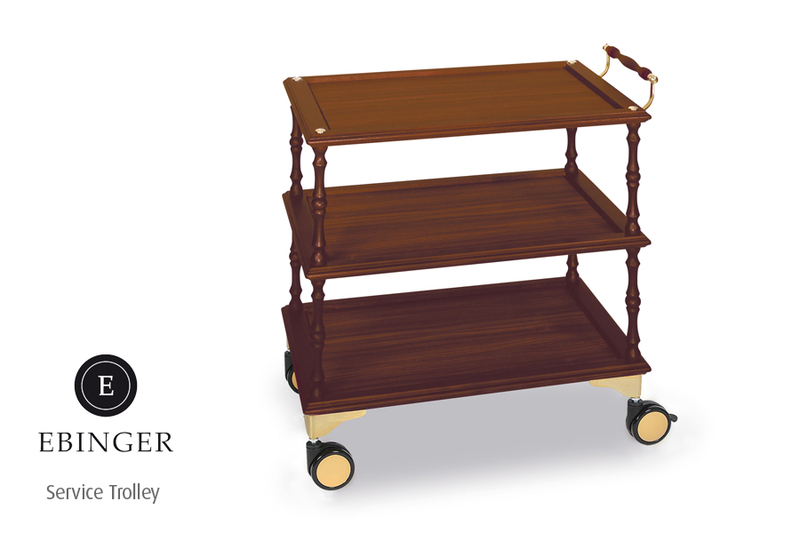 Dinning room waiter’s station trolley with two doors and cutlery holder. Maintenance, repair, polishing and burnishing equipment, all covered with this range of service trolleys from Deagostini, Ebinger and Hepp. Wood, stainless steel, brass, pivoting, antistatic and anti-trace wheels, brakes, polyethylene cutting board, plexy roll-top, adjustable clutch, refrigerated, draining tap, adjustable thermostats, roll-top covers, gas cylinder feeding, pyroceramic hob, electric ignition, automatic shut off and may other features are available to you from Houseware International. 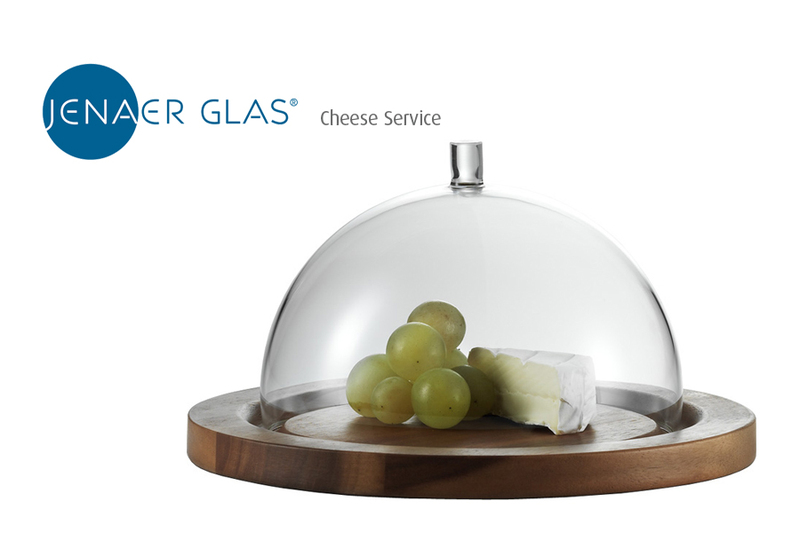 Racking and Service Trolleys, whether it is a buffet warmer, restaurant supplies, storage boxes, serving dishes or even just beer glasses, Houseware International has a customer focussed solution for you to deliver the best service you can to your customers.